Greeley, CO - It was reported yesterday that a man was walking his pit bull, when another dog appeared in a neighbor's window. The pit bull grew so agitated that it could not attack the unreachable dog that it "redirected" the attack upon its owner. The man was taken to North Colorado Medical Center and treated for numerous cuts and bites on his forearms and hands. The kicker is that the man then opted to "home quarantine" his dog after the attack. "A Greeley man was treated at the hospital Tuesday night after he was attacked by his own pit bull. The name of the man hasn’t been released by police, but Sgt. Steve Holman said the man was taken to North Colorado Medical Center by his friends. He was treated for numerous cuts and bites on his forearms and hands. Police reports state that the man was walking his dog to his house in the 600 block of 13th Avenue when another dog appeared in a neighbor’s window. The appearance of the other dog apparently agitated the pit bull, which turned on the owner and started biting him. 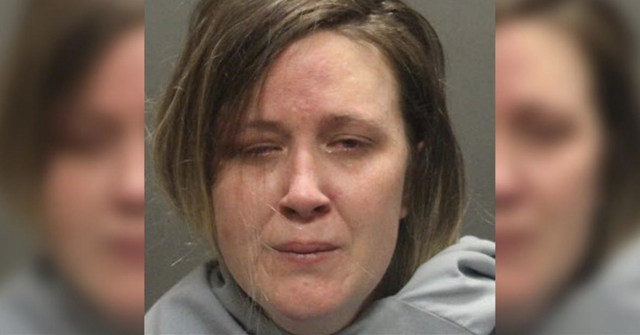 Holman said Animal Control officers responded to the area to take custody of the dog, but later the owner agreed to put the dog on a 10-day quarantine, kept away from other dogs or people, so the owner could keep the dog at home." This is why it is important not to breed and sell Canine IEDs…At least this dumbass and disloyal mauler revealed itself to be a public safety threat by chewing on its owner. This one needs a cullin’! And it is very clear that “straw men” are being set up to get their names on the lawsuit paper work INSTEAD of the dog breeders and breeder lobbyists that are behind these lawsuits. 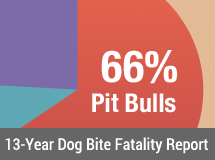 Pit bull owners, the only dog owners stupid enough to need protection from themselves. Let’s not forget that one of the most recent explosive maulers mauled its owner before going on to attack his girlfriend, two of their friends, and a police officer. It doesn’t matter WHO the victim of the dog attack is, owner or not. Dogs that attack humans should be put down. Why did AC agree to let this man keep his dog in quarantine after it attacked him? This sounds like a safety issue to me. 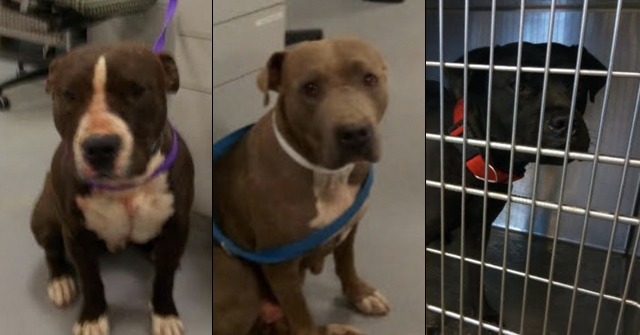 “KENTWOOD – A couple staying in a truck with five pitbulls were injured Sunday morning after attempting to break up a fight between the dogs. 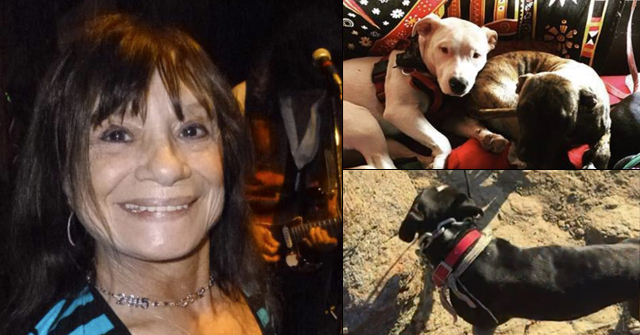 Floyd “Al” Griffin, 53, said his son, Chris Griffin, 29, had been living in a Jeep Grand Cherokee truck for about a month with the dogs he identified as Sweet Pea, Rudy, Izzi, Cowboy and Annie.